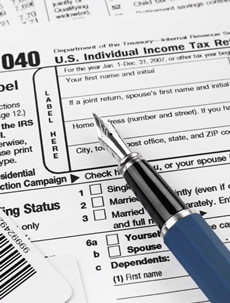 What do I need to file my individuals taxes? What do I need to file my small business taxes? If you want to claim actual expenses, receipts or totals for gas, oil, car washes, licenses, personal property tax, lease or interest expense, etc.